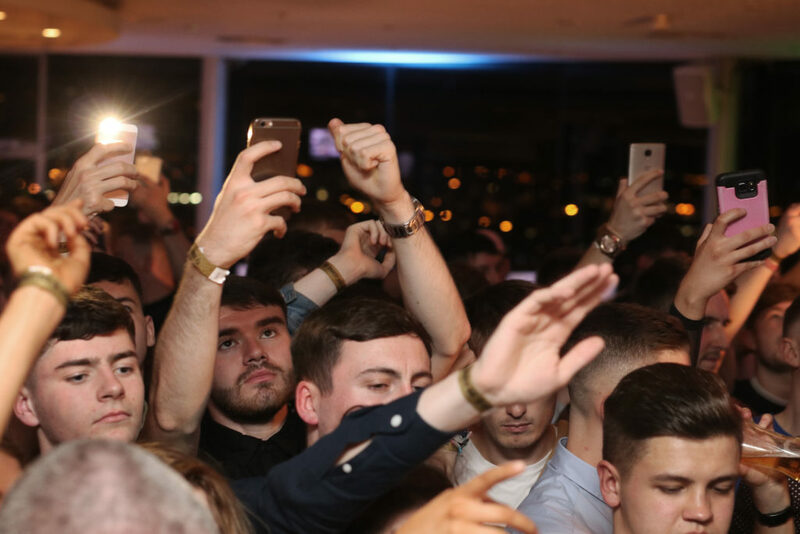 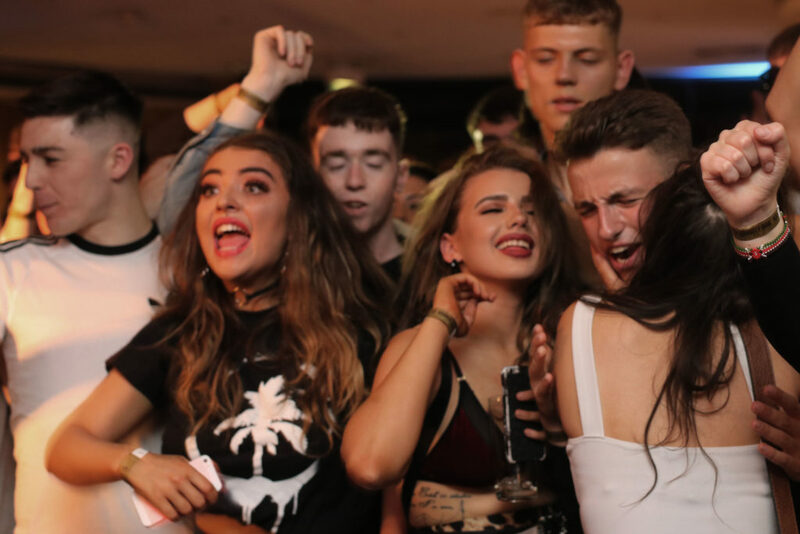 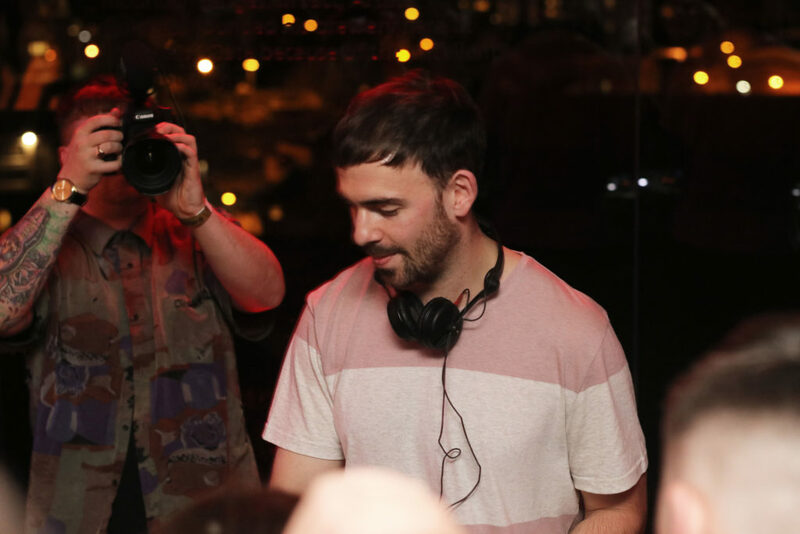 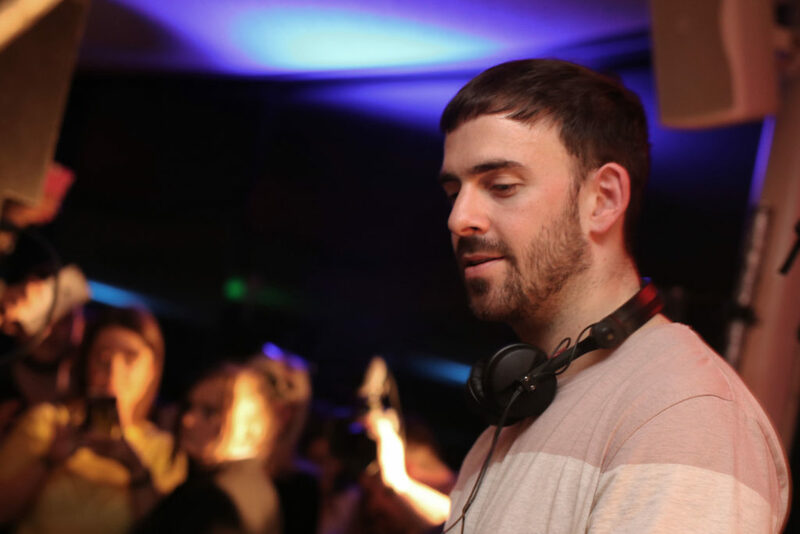 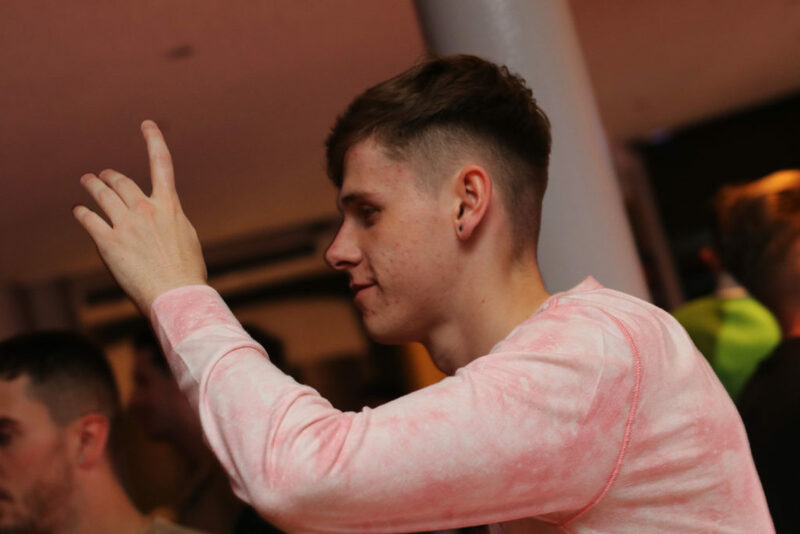 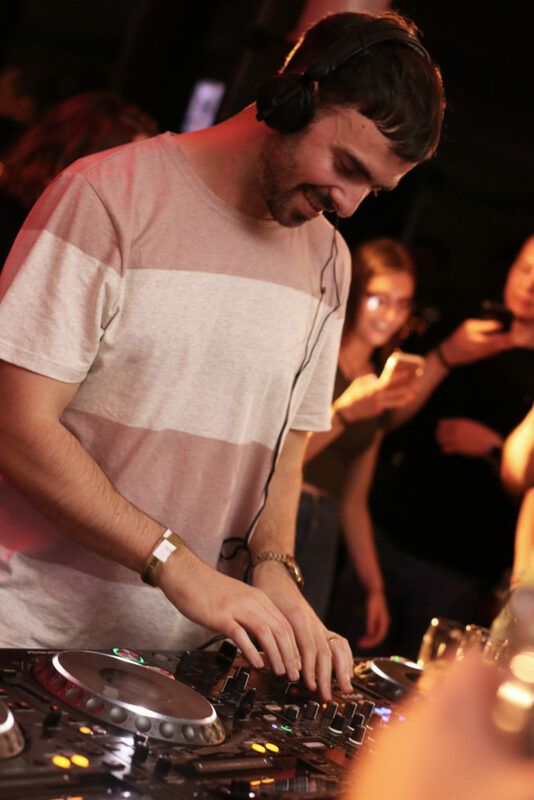 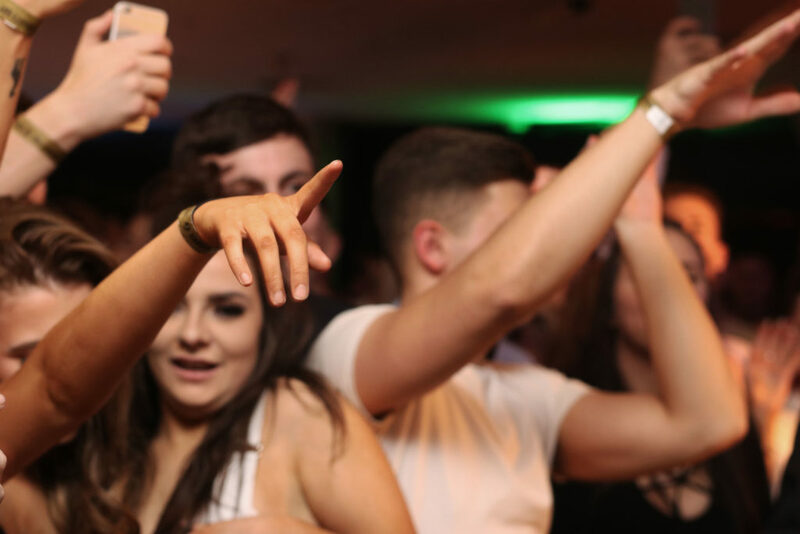 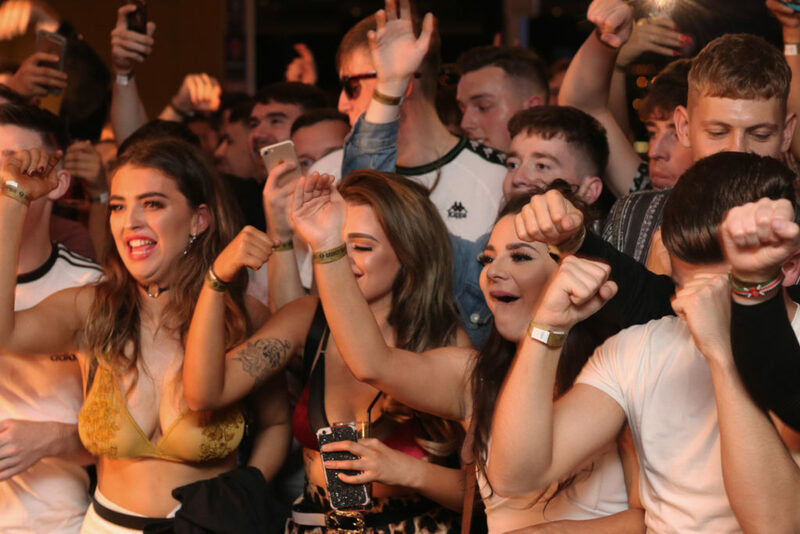 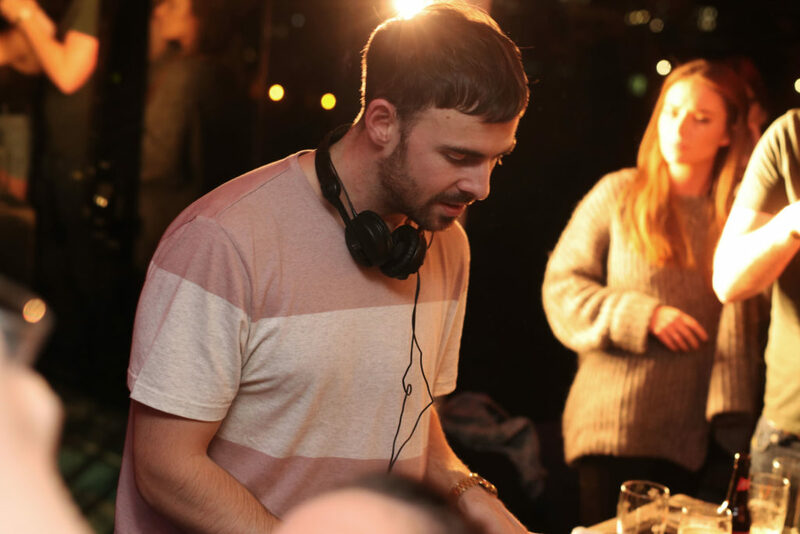 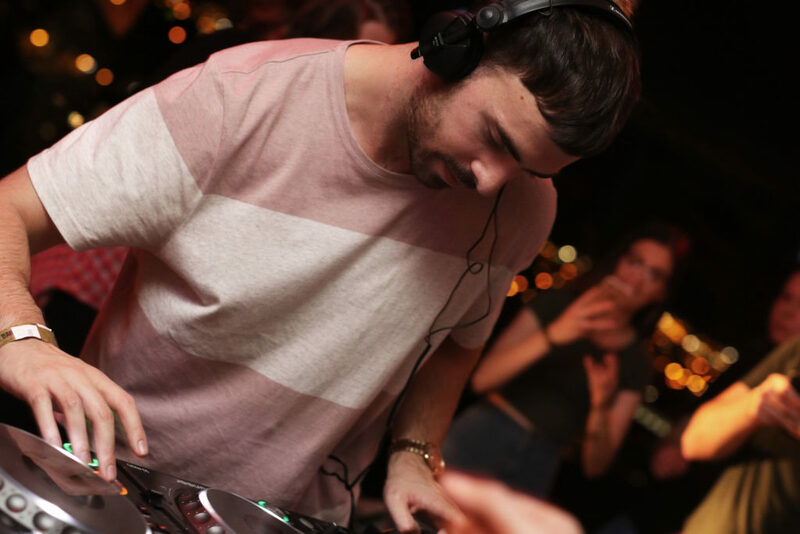 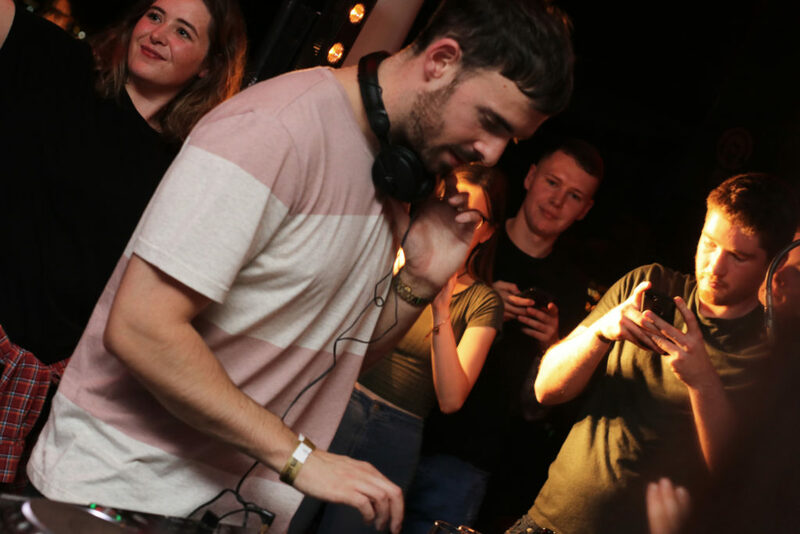 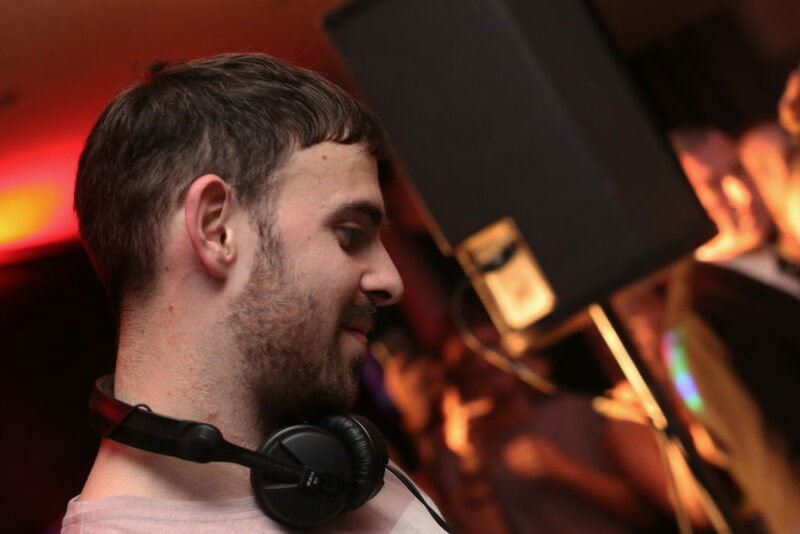 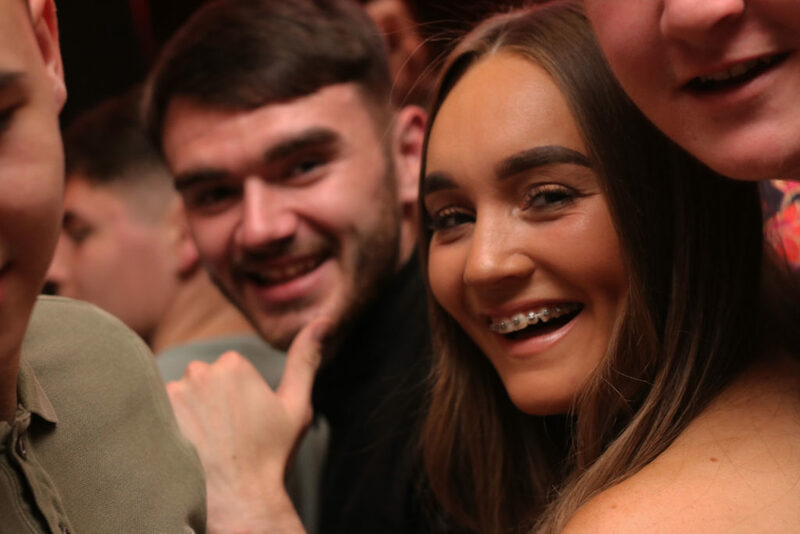 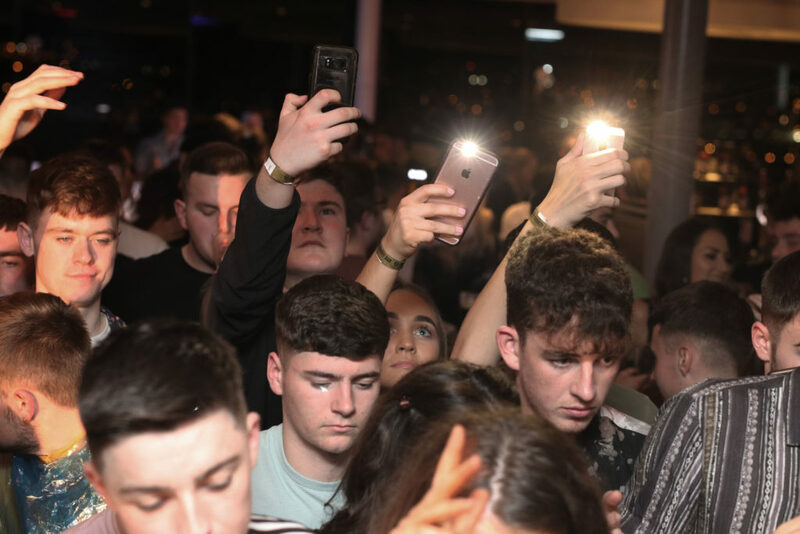 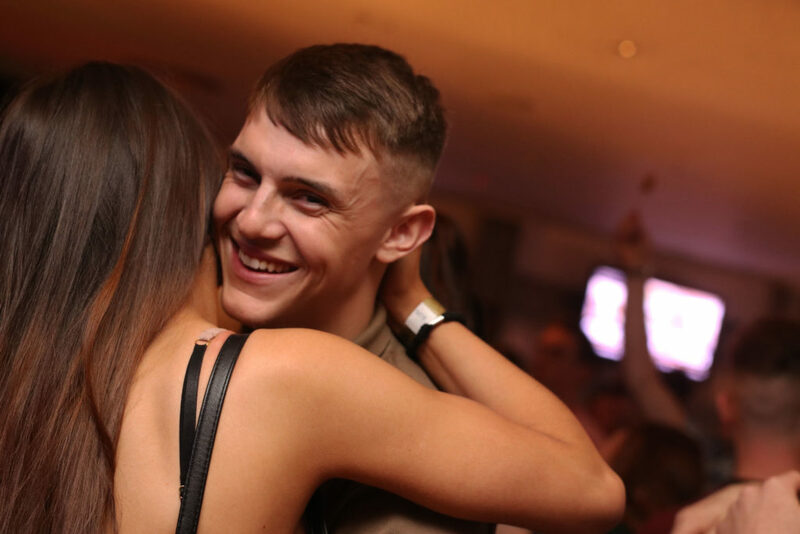 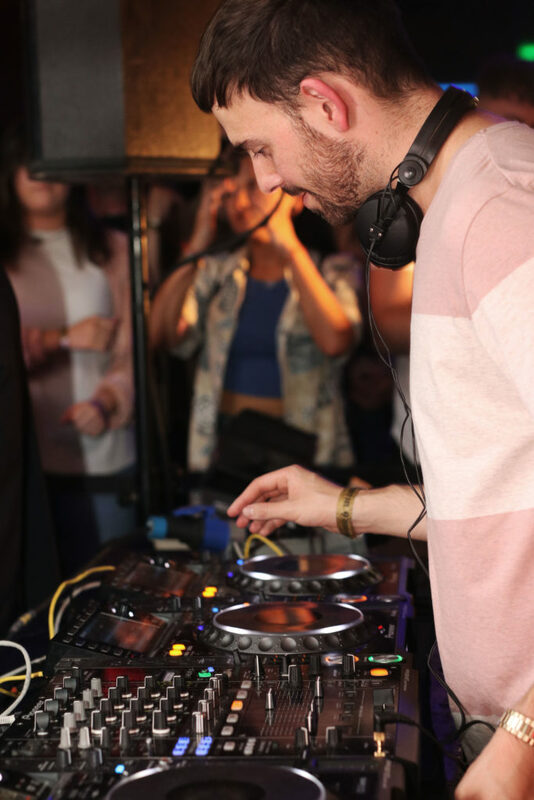 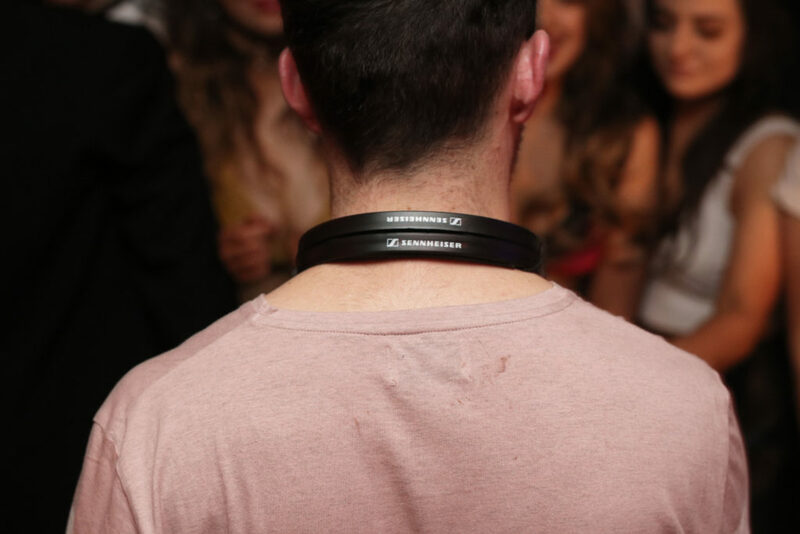 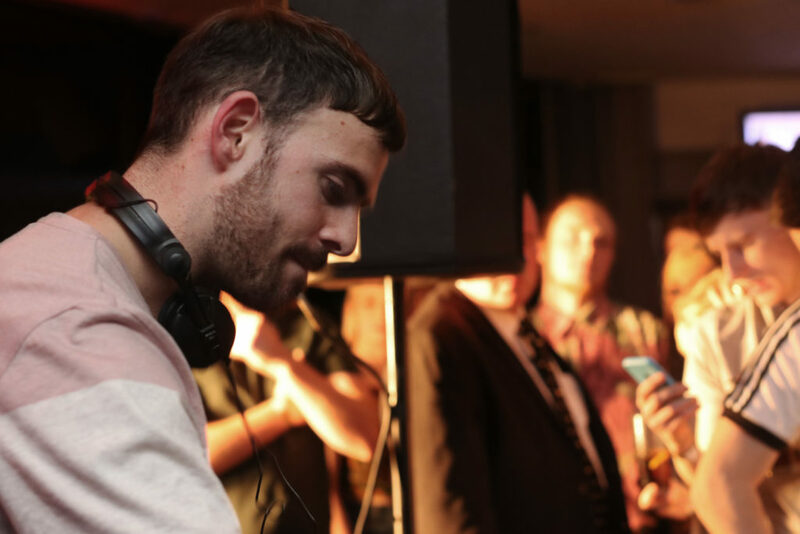 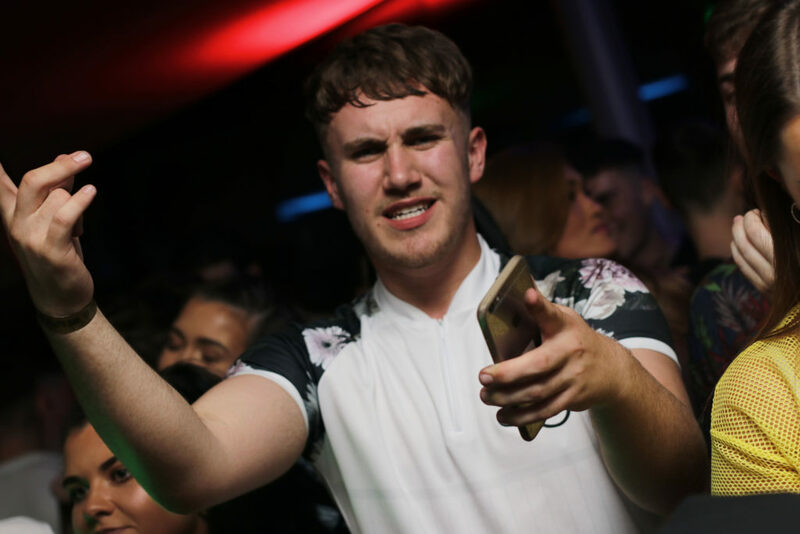 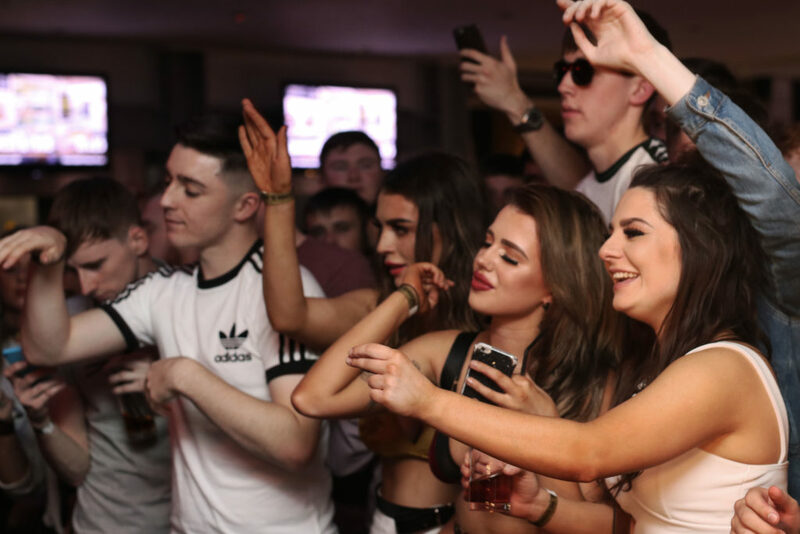 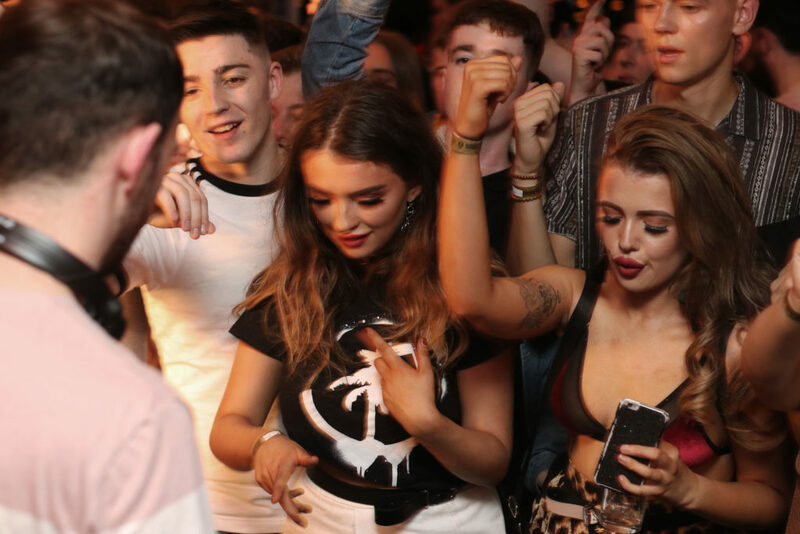 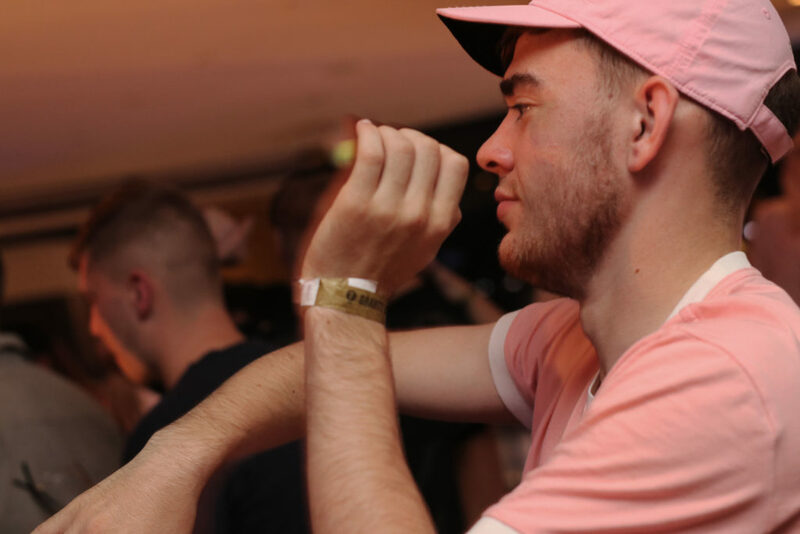 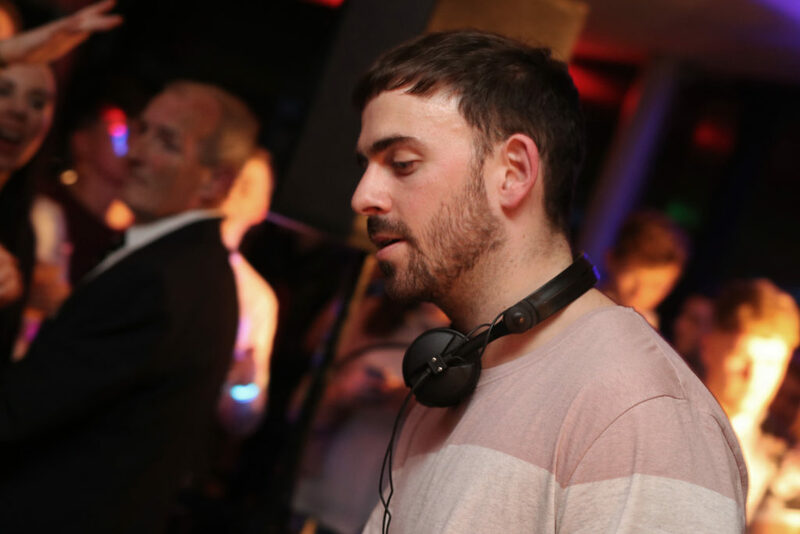 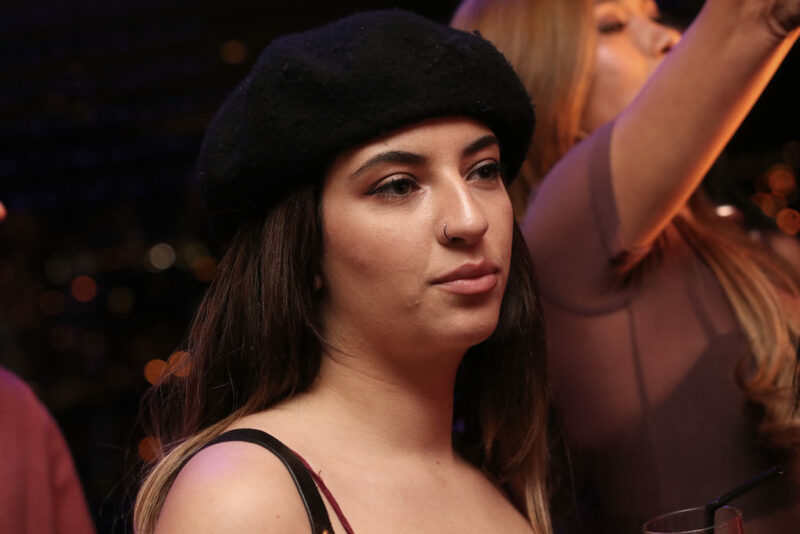 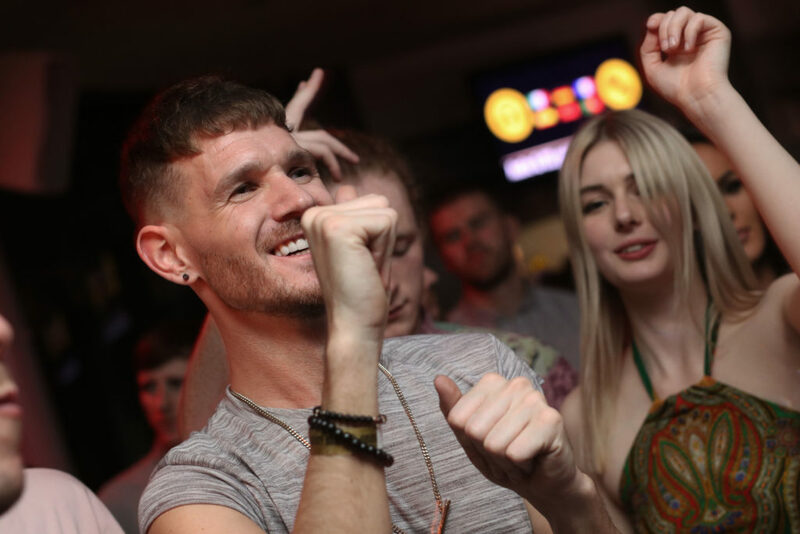 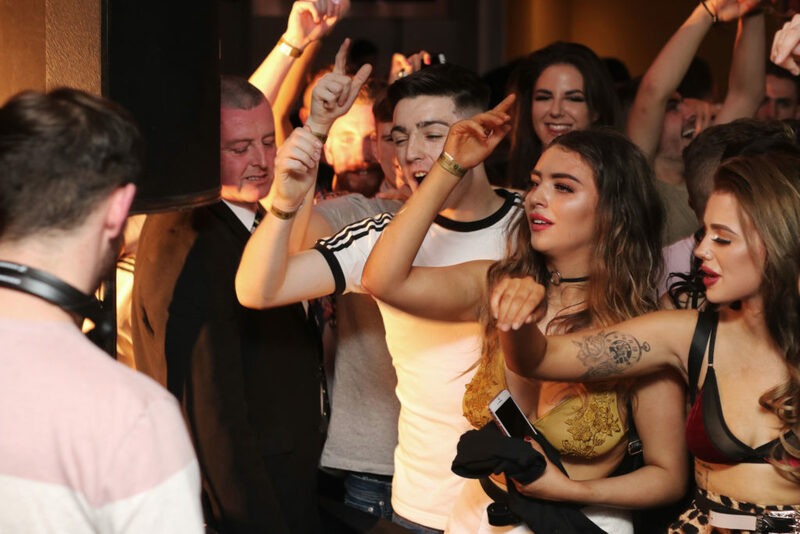 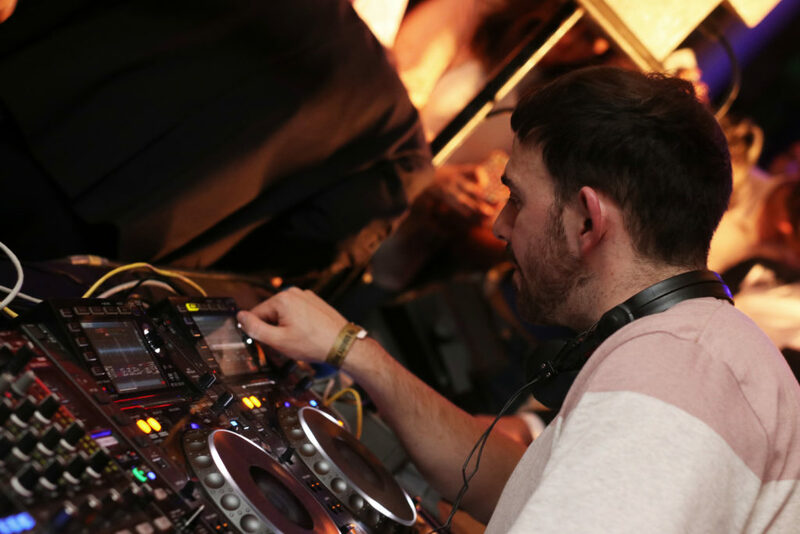 The week before last saw whats can only be described as a celebration of Ireland’s love for Patrick Topping as he played three sets in one day, beginning in Trinity College, then onto the Guinness Storehouse before heading on to District 8. 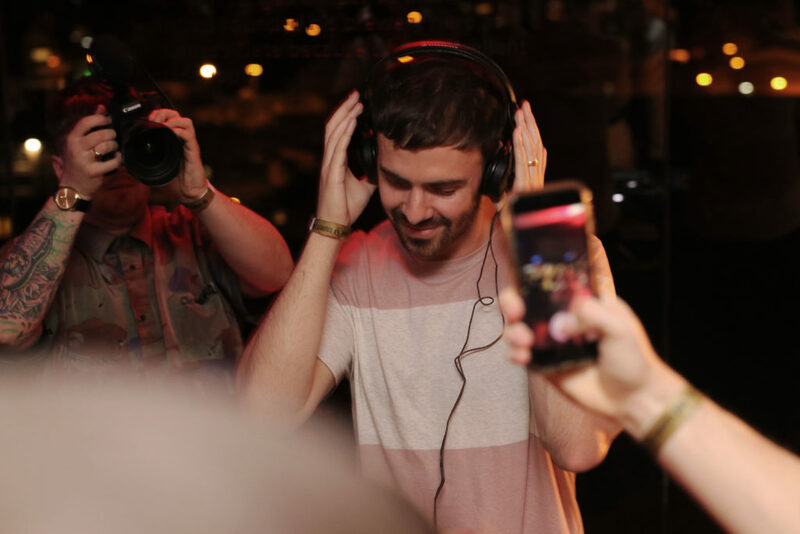 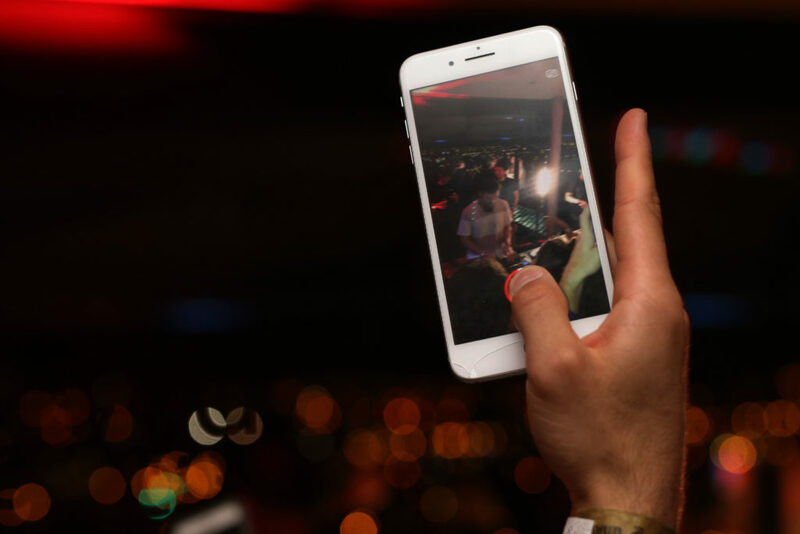 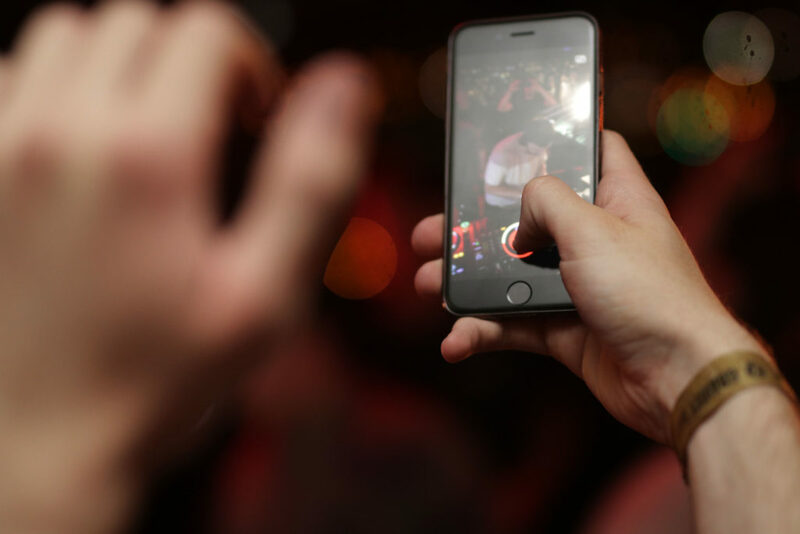 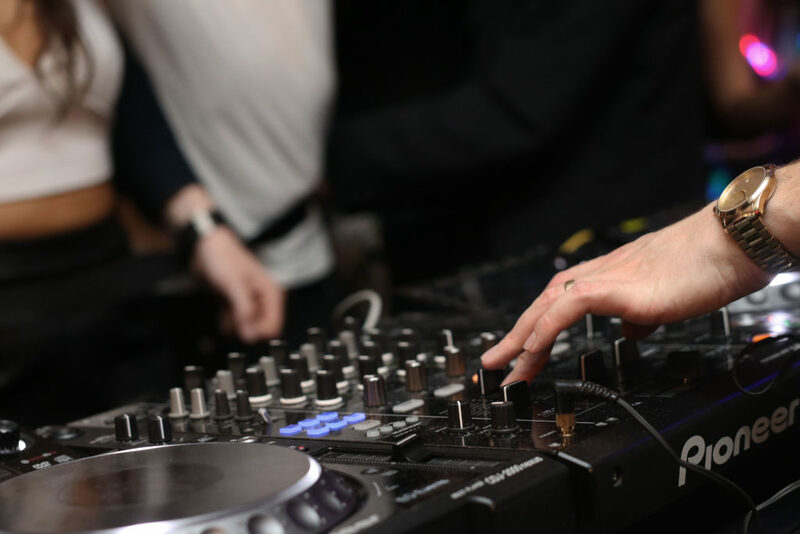 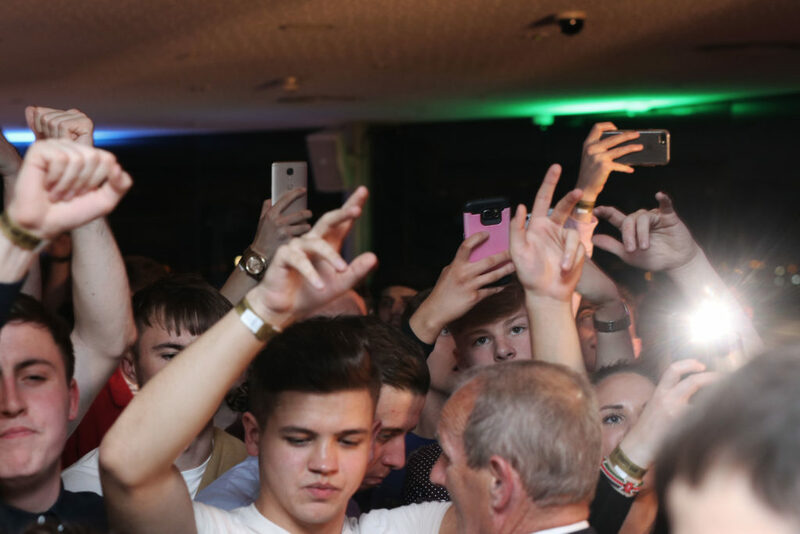 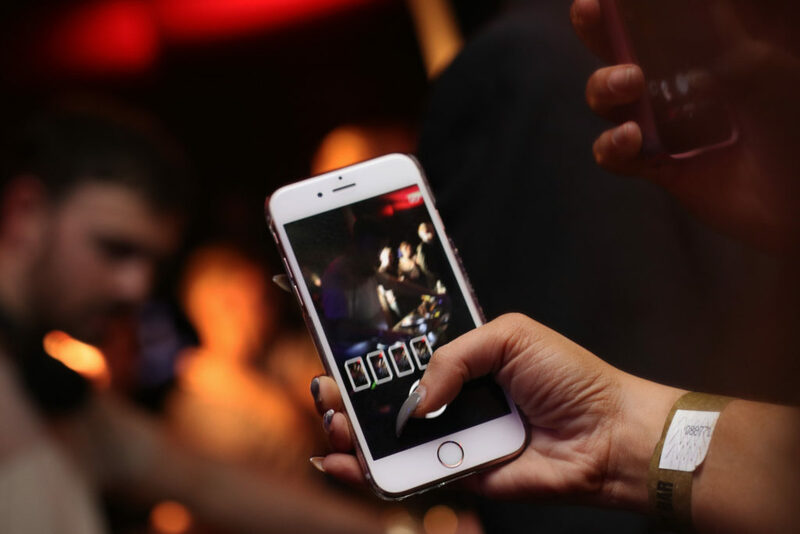 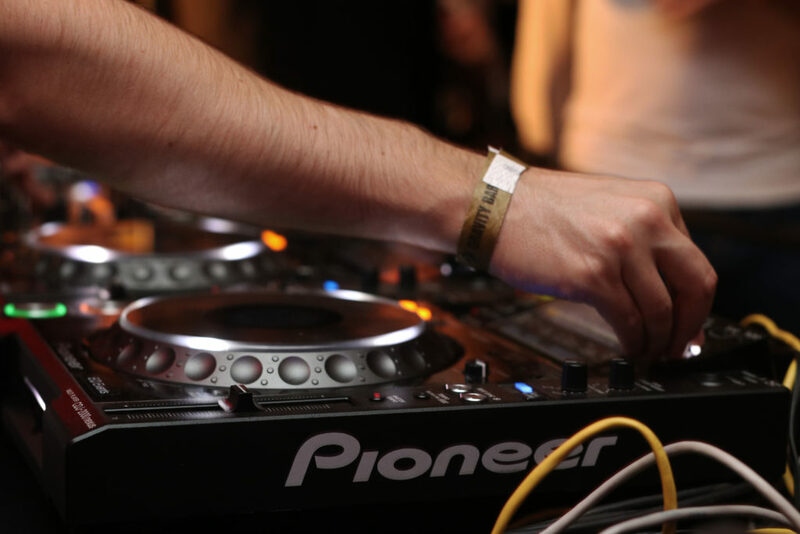 We captured some of the best moments from his Guinness Storehouse set. 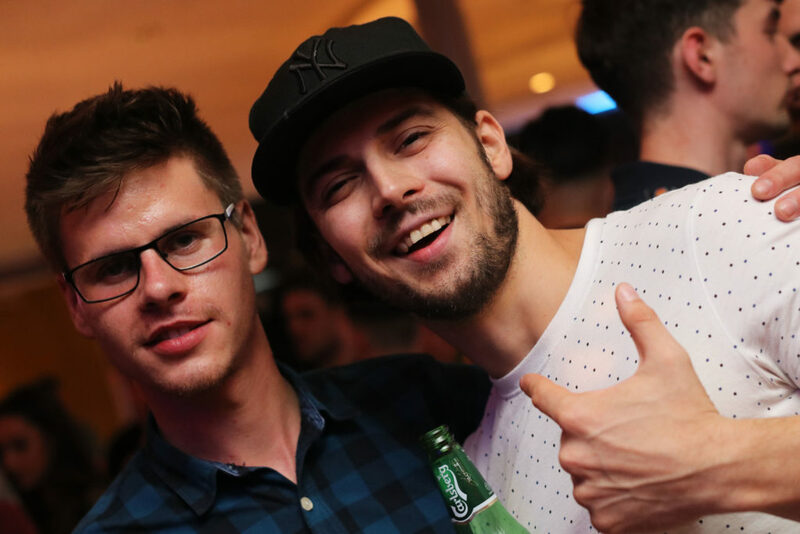 Make sure to tag your friends in the comments!